The great thing about strip malls is that you can fit many shoppers into one asphalt area without worrying about it being too large. Over time, however, this area can see a lot of wear and tear from constant traffic and can start to depreciate. 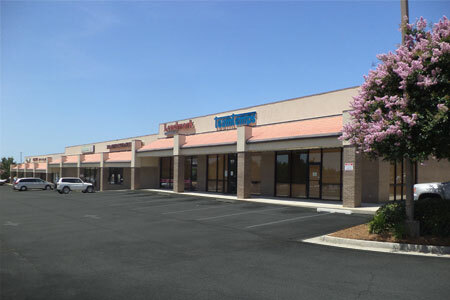 With our strip malls sealcoating services, however, we can help restore it. At Mr. Pavement, we recommend a professional sealcoating for asphalt every couple years and strip mall parking lots are no different. With shoppers traveling over your asphalt every day, you may begin to see some wear and the pavement may become lackluster. Our sealcoating services can help bring back that rich, beautiful look to your asphalt and also help protect it from natural elements (such as hail, sleet, UV rays, and more) and from everyday wear and tear. 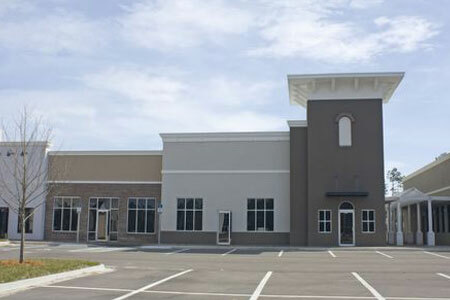 We want your parking lot to look as appealing as possible and with our strip malls sealcoating services, we can help you do just that. For your sealcoating appointment, call our experts today. We have the experience and the materials you need to keep your pavement looking great.